In the mood for something strange and offbeat? Be sure to join our Facebook group, 50 Shades of Strange: Kentucky’s Offbeat History. It’s dedicated to celebrating the strange, peculiar, and offbeat history of Kentucky. 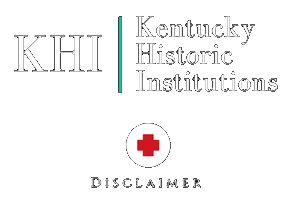 You will also find additional links to more offbeat Kentucky topics such as historic Bluegrass Brothels, Kentucky urban legends and folklore, and more!